Sorry Charlie! New comic from creator of MazeToons. 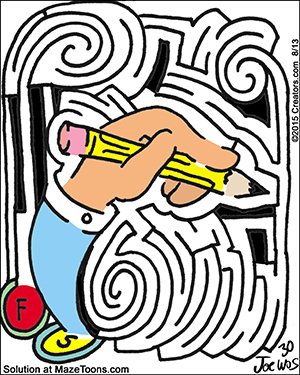 A special Peanuts MazeToons Maze!